Illustration of a resume. Photo courtesy of Shutterstock. Graduates have it tough these days. It seems like every job in your career path requires at least two years’ worth of work experience—even for entry-level jobs. 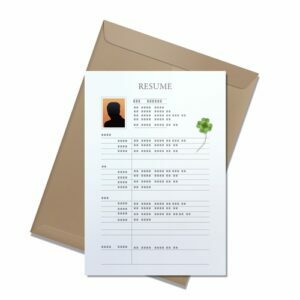 This makes filling out your resume difficult, since few graduates will be able to meet that requirement. However, there is a way for the inexperienced to write effective resumes that doesn’t involve lies and half-truths. What you’ll need to focus on is the knowledge and skills that you’ve gained in a practical setting, aside from the workplace.